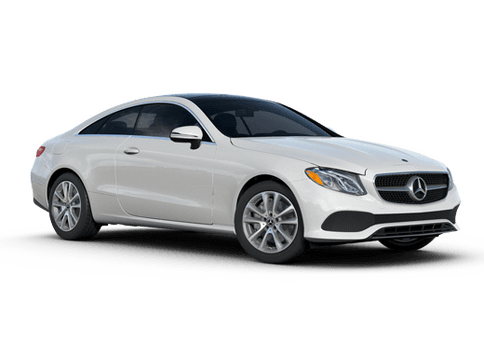 Buying a new or previously-owned vehicle is a big investment, and it can be intimidating if you aren't sure what your financing plan will entail. 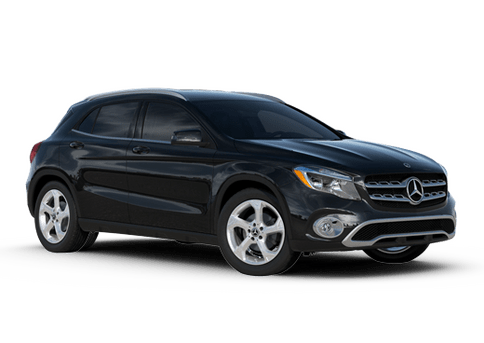 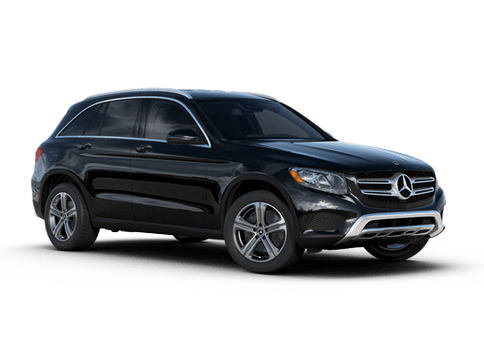 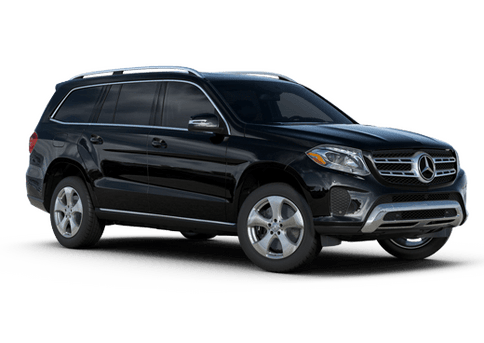 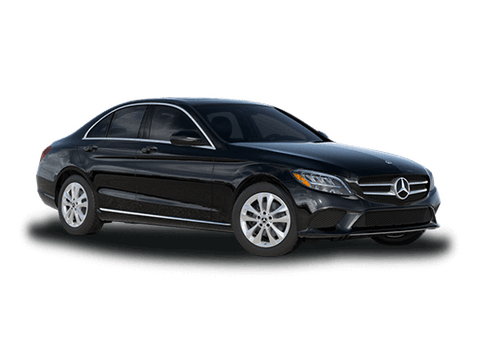 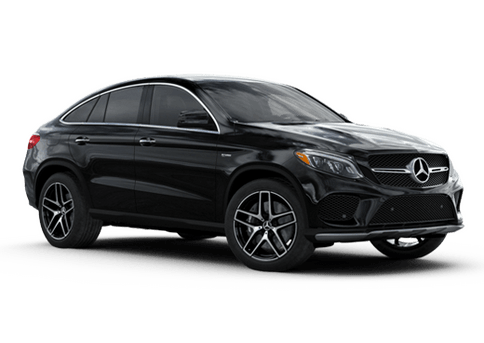 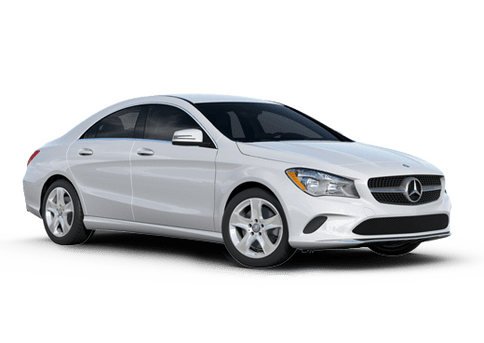 Here at Mercedes-Benz of Bellingham, we offer this convenient tool that allows you to enter in a little information and receive an estimate of your monthly financing payments. 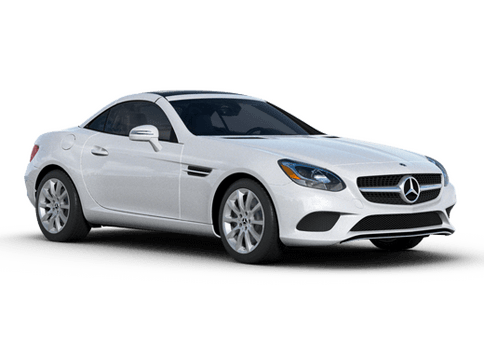 Use this information to plan ahead for your purchase and to work with our finance team to find something that fits your budget.